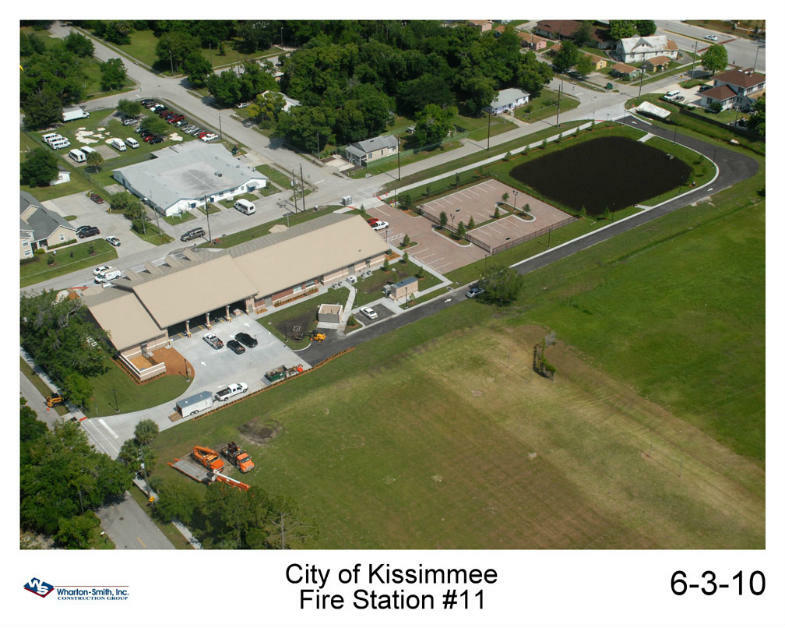 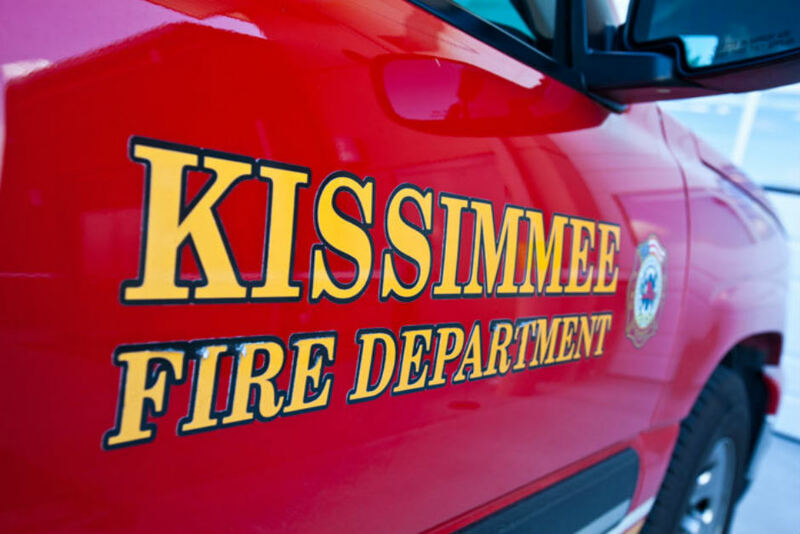 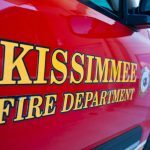 Kissimmee Fire Station No. 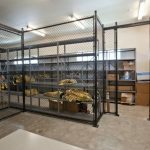 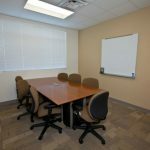 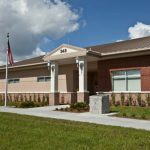 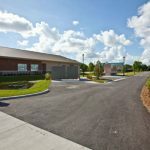 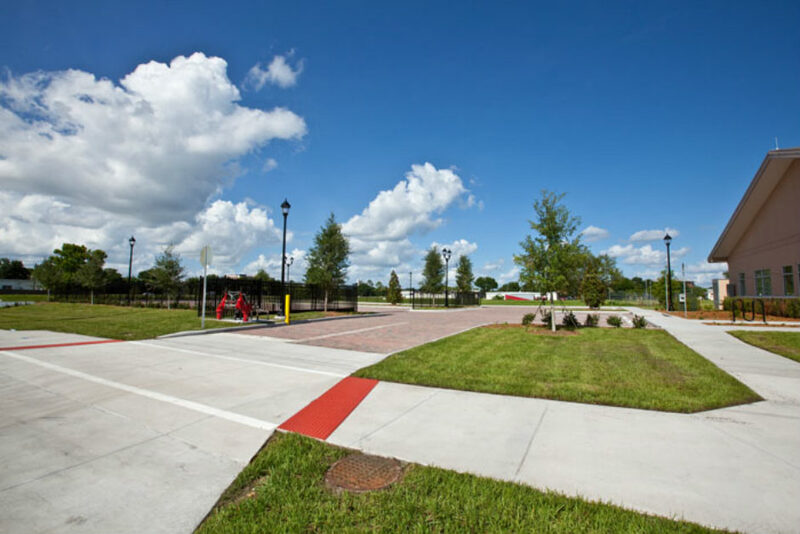 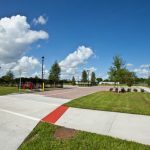 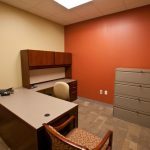 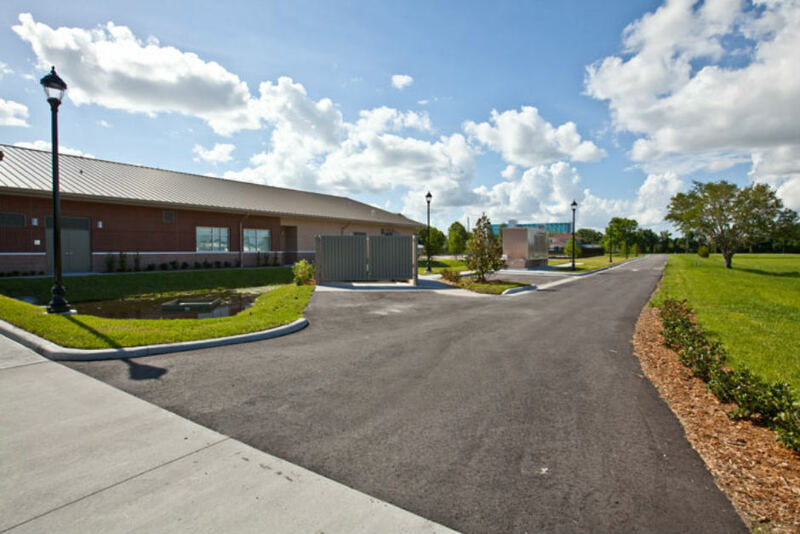 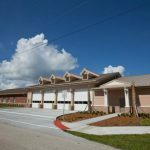 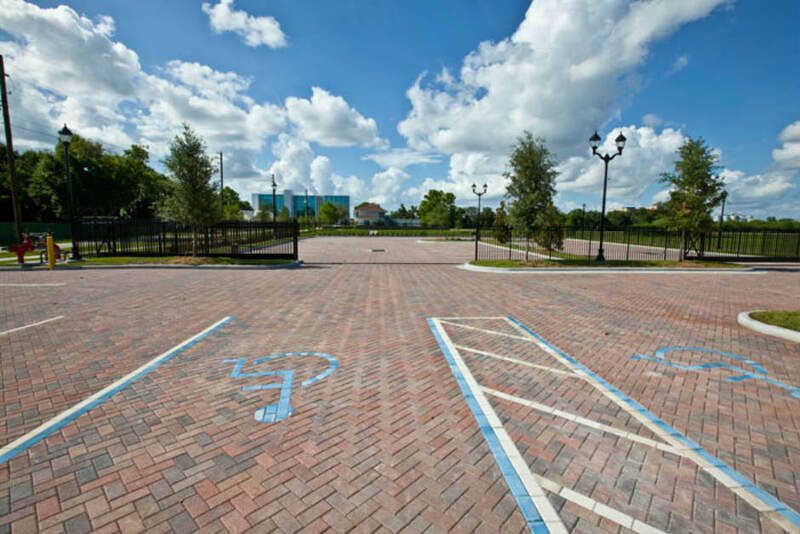 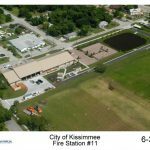 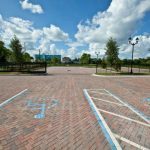 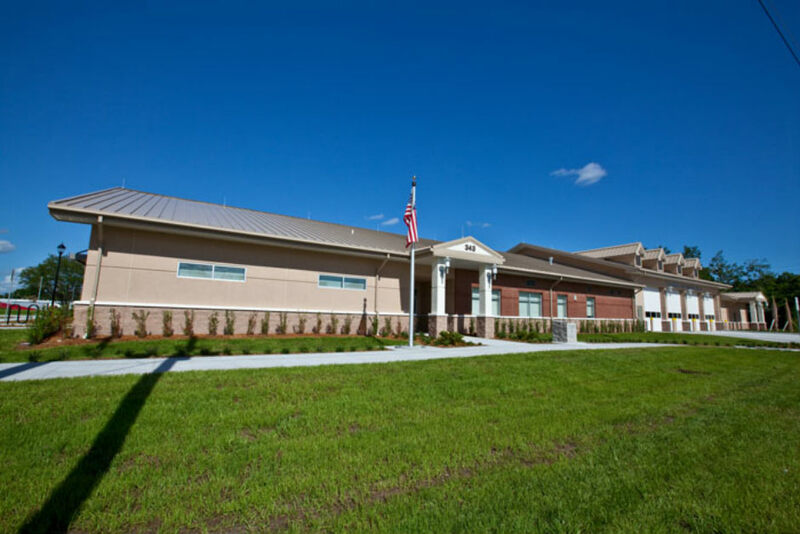 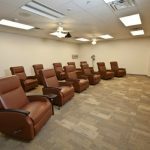 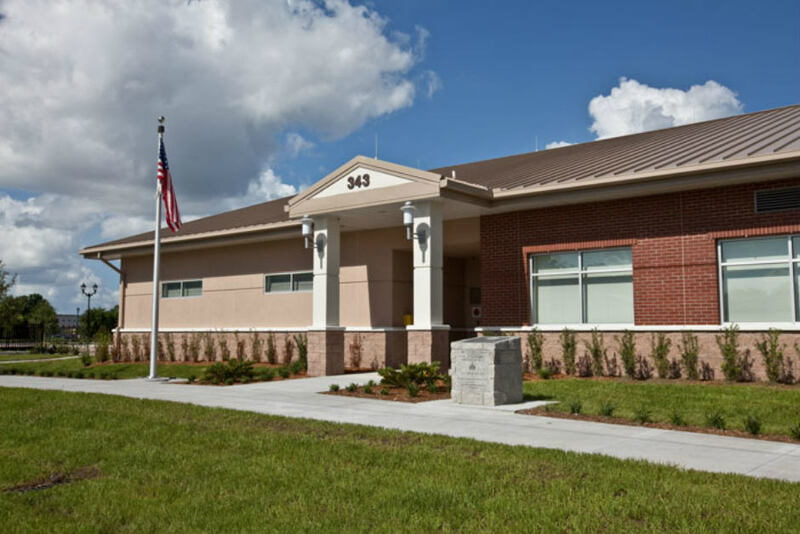 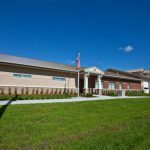 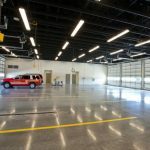 11 and Administrative Offices | Bentley Architects + Engineers, Inc.
Bentley provided architectural, civil engineering and structural engineering design services for a new fire station in Kissimmee, Florida. 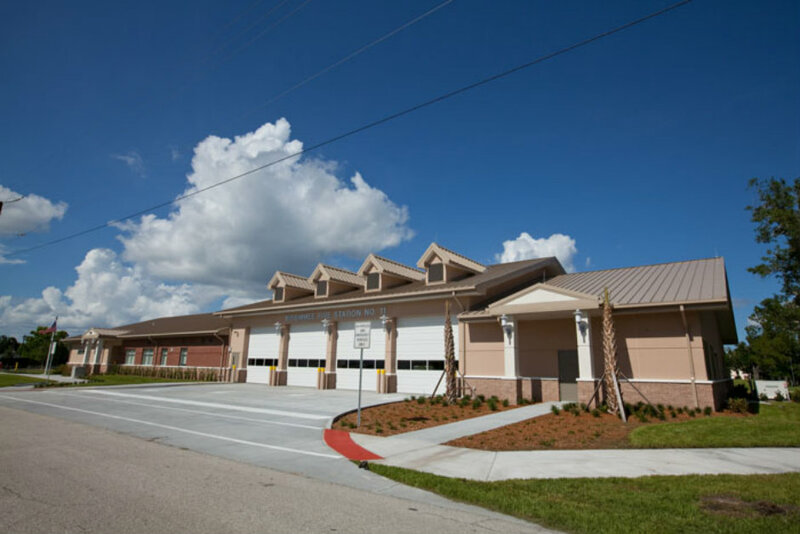 The station totals approximately 16,300 square feet and houses 12 fire fighters. 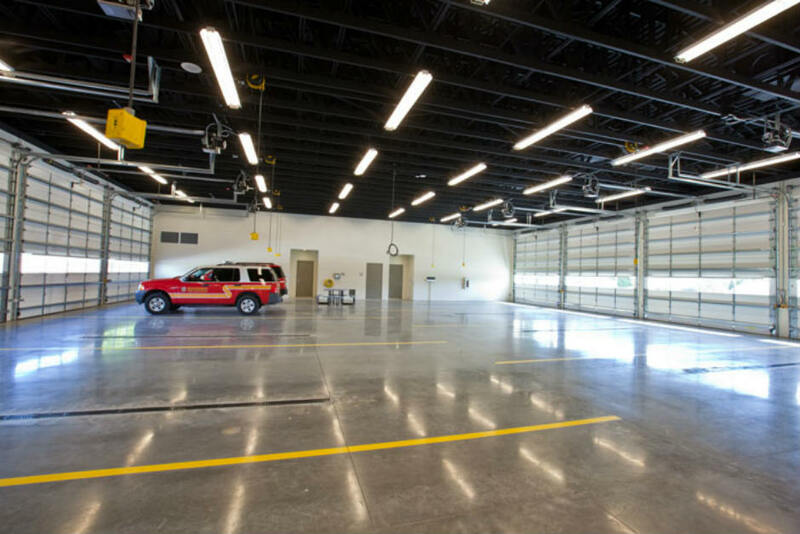 The new facility features 4 drive-thru apparatus bays. 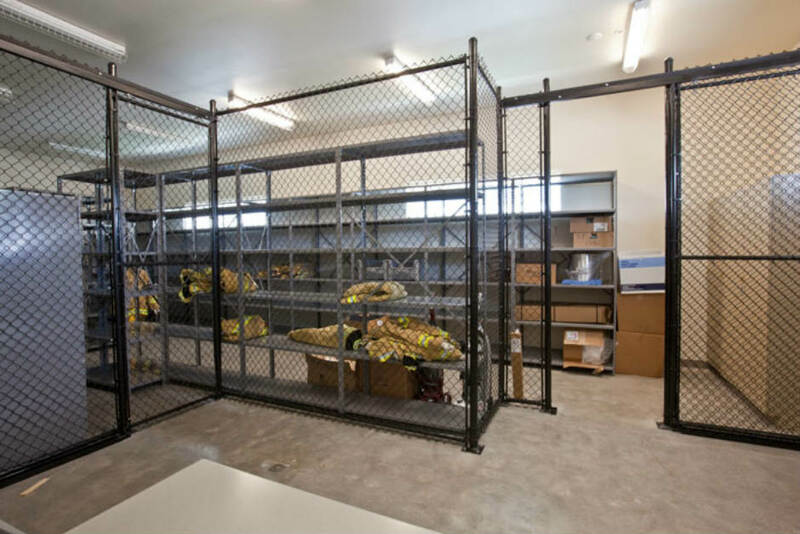 It also has a hurricane hardened safe room designed to withstand winds up to 140 mph. 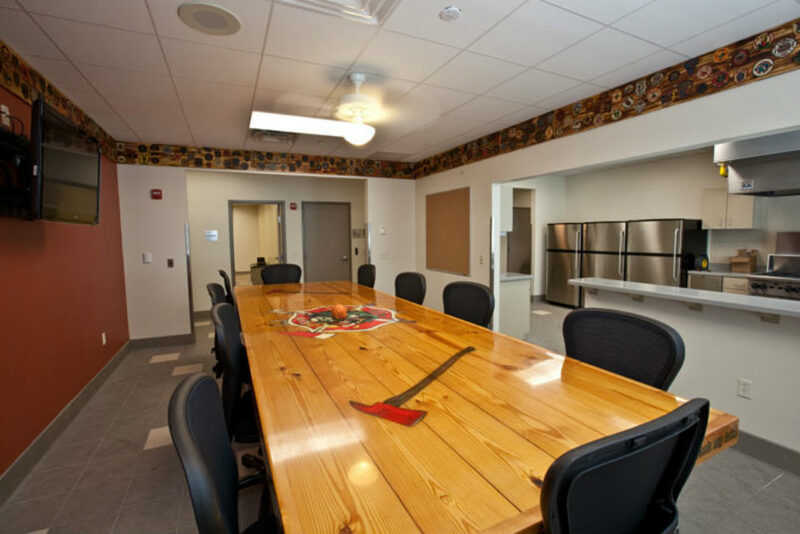 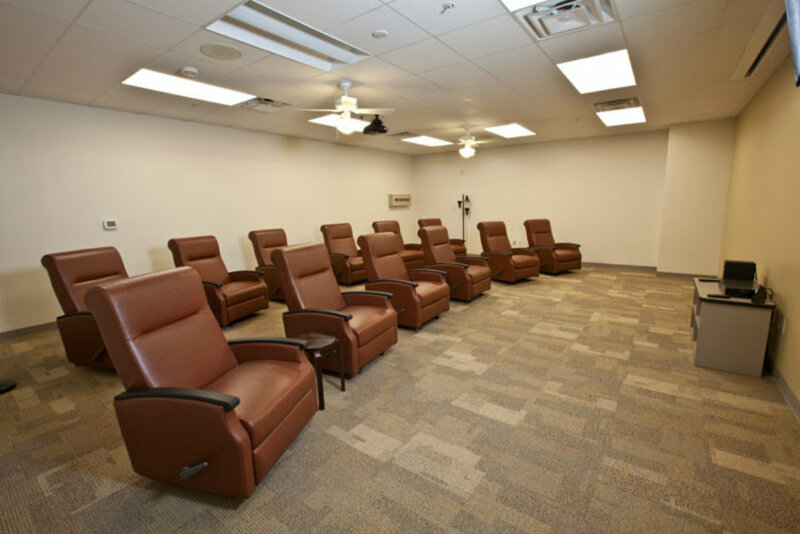 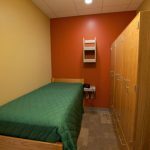 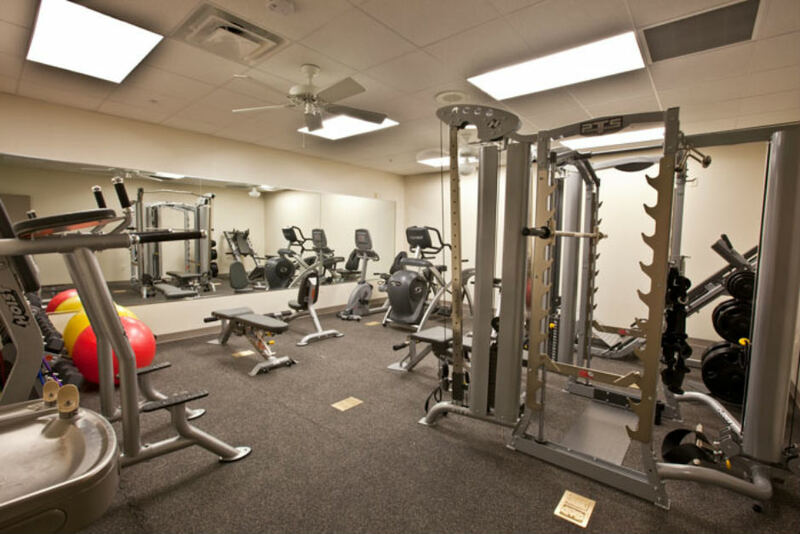 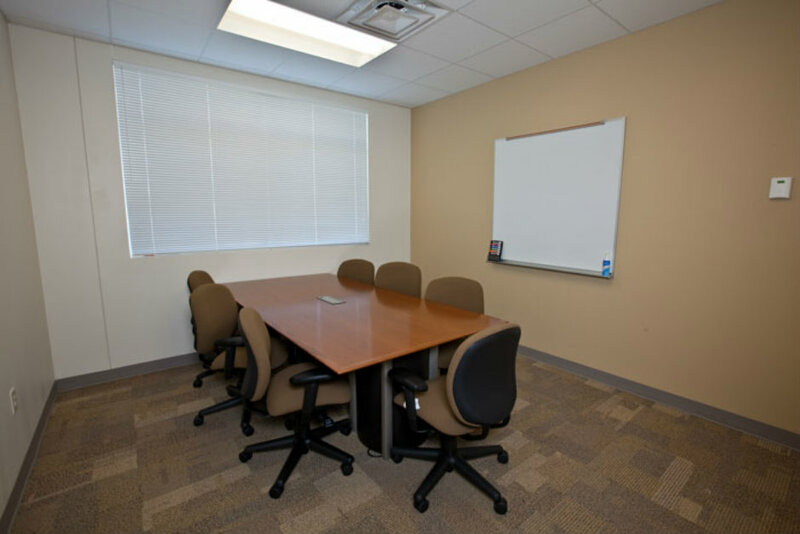 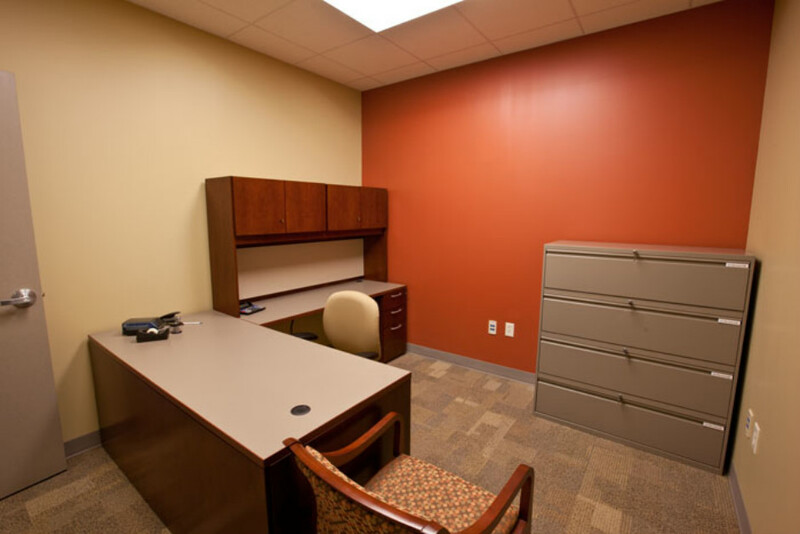 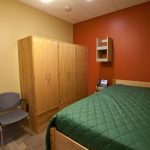 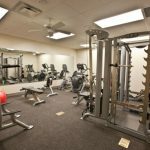 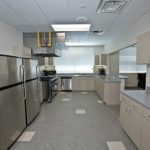 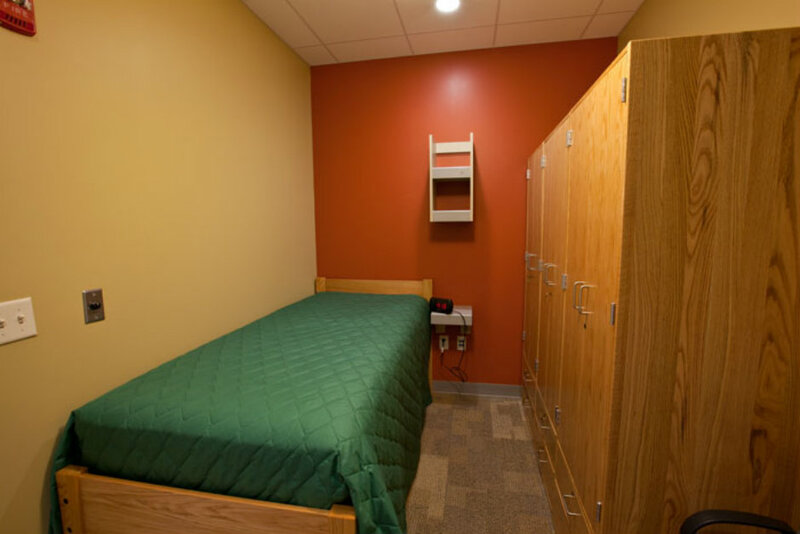 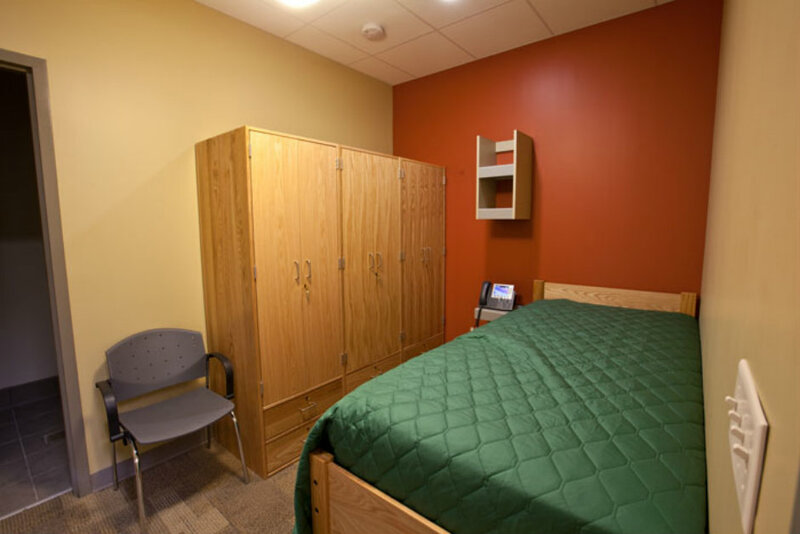 Additional features are a commercial kitchen, fitness room, sleeping quarters and administration offices. 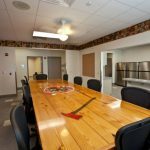 Fire Station No. 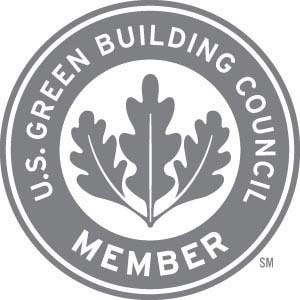 11 obtained LEED Certification. 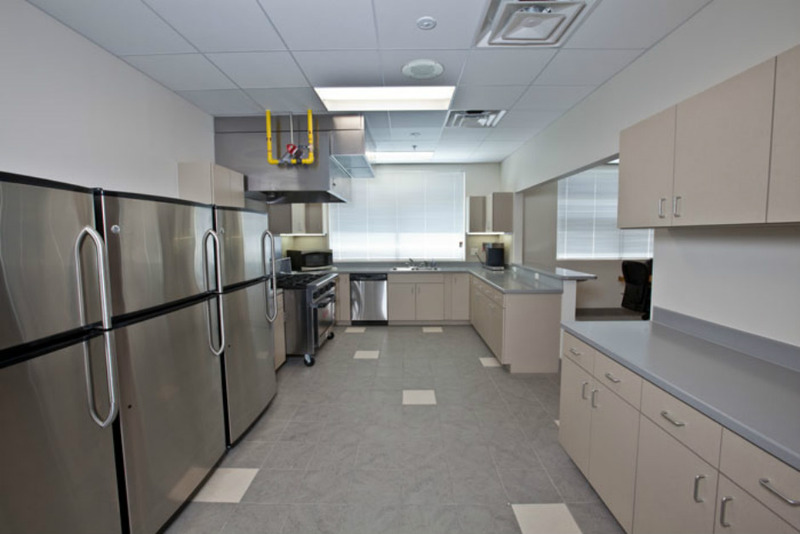 In fact it was the first LEED Certified Building in the City!